Like us on Facebook to see the latest updates for the Second District Valley Forge Dental Association. 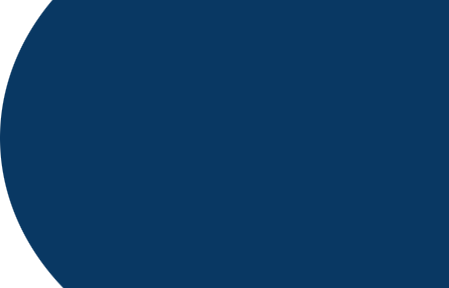 Welcome to the virtual home of the Second District Valley Forge Dental Association of Pennsylvania. The Second District is comprised of the combined membership of the dentists from three local dental societies: Chester/Delaware Dental Society, Lehigh Valley Dental Society and the Montgomery/Bucks Dental Society. 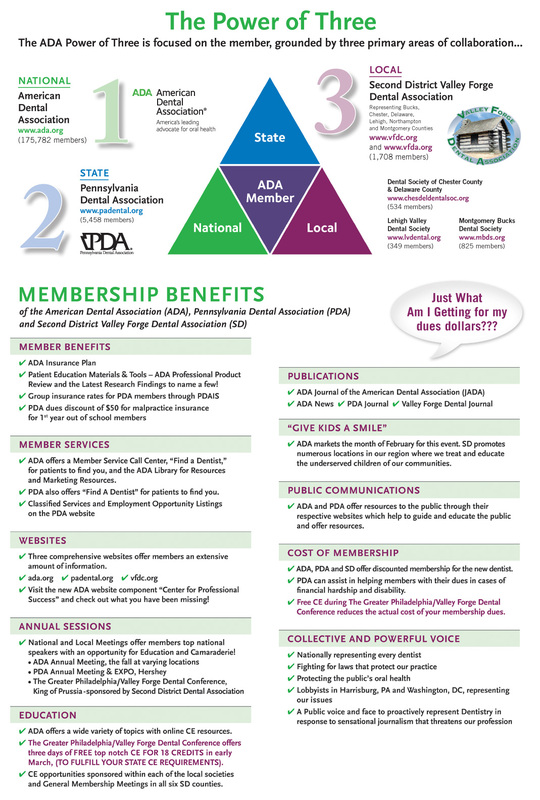 The Second District has the largest membership of the ten geographic districts that make up the Pennsylvania Dental Association. The ongoing activities and programs sponsored by the Second District are designed to meet the needs of the approximately 1,500 member dentists and the public that they serve.  This website serves as a resource for the dentists in Second District regarding the schedule of events, current news, history and recent happenings in organized dentistry. The Executive Board of the Second District meets five times per year to govern the organization and set policy in addition to developing new programs and monitoring the success of existing programs run by the 13 District Committees. 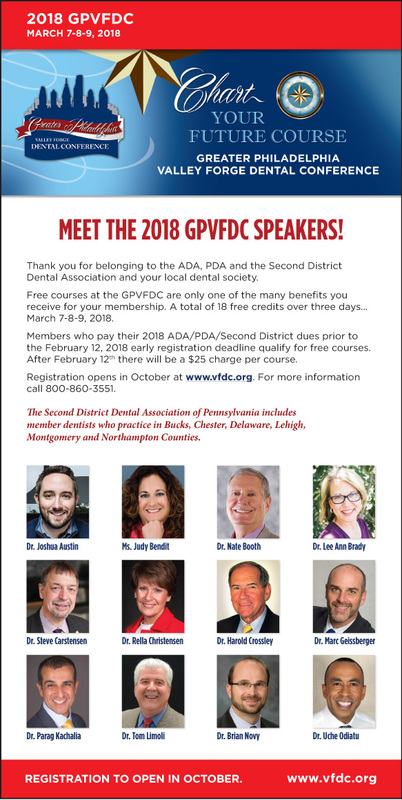 Representatives from the Second District Valley Forge Dental Association serve on the Pennsylvania Dental Association Board of Trustees and Council of Presidents, as well as in the House of Delegates of the American Dental Association. The Second District is the parent organization for Pennsylvania's Premiere Dental Conference. 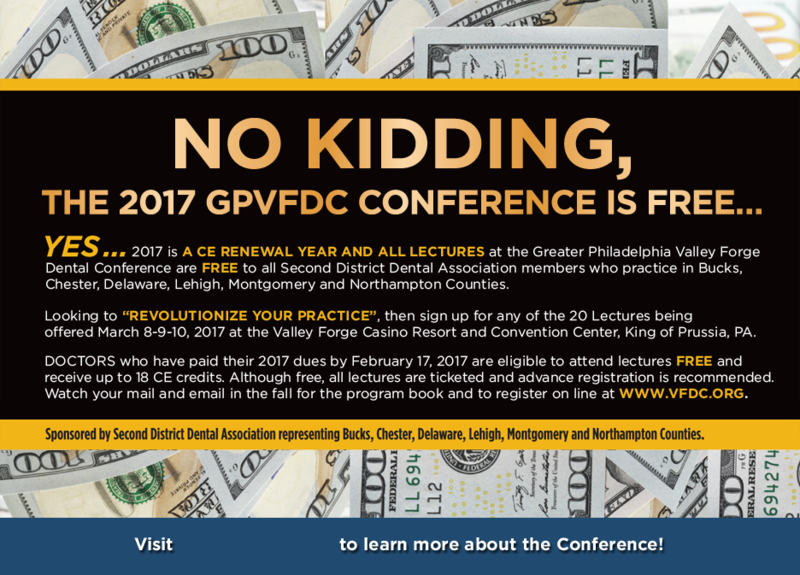 The Greater Philadelphia Valley Forge Dental Conference is held each year in early March. This three day event is located at the Valley Forge Casino Resort and Radisson Hotel across the street from the Valley Forge Historical Park in King of Prussia, PA. The Historical Park was the site of the 1777-78 winter encampments for the Revolutionary War troops and commemorates the sacrifice and perseverance of the Revolutionary War generation. 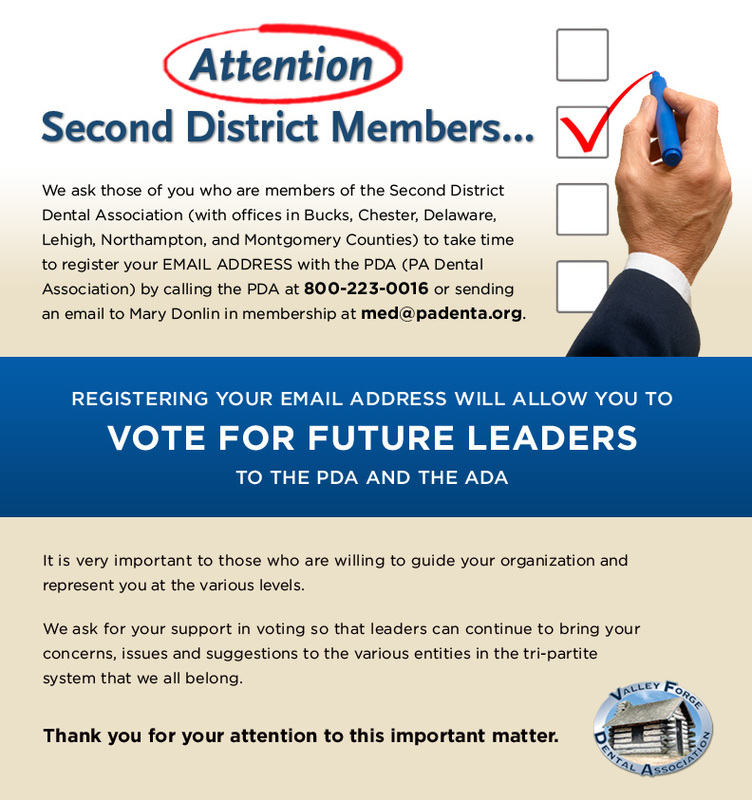 As a member driven organization, the leaders of Second District are always seeking input regarding issues that affect the way members practice the profession of dentistry. If you have any questions, comments or suggestions, please contact us or plan to attend the Annual Business Meeting.